Seimas Speaker Loreta Graužinienė believes that Vytautas Landsbergis - who was the first head of the restored and independent Republic of Lithuania, the chairman of the Supreme Council of Lithuania, and a signatory of the Independence Restoration Act - should have been awarded with the very first Freedom Prize. 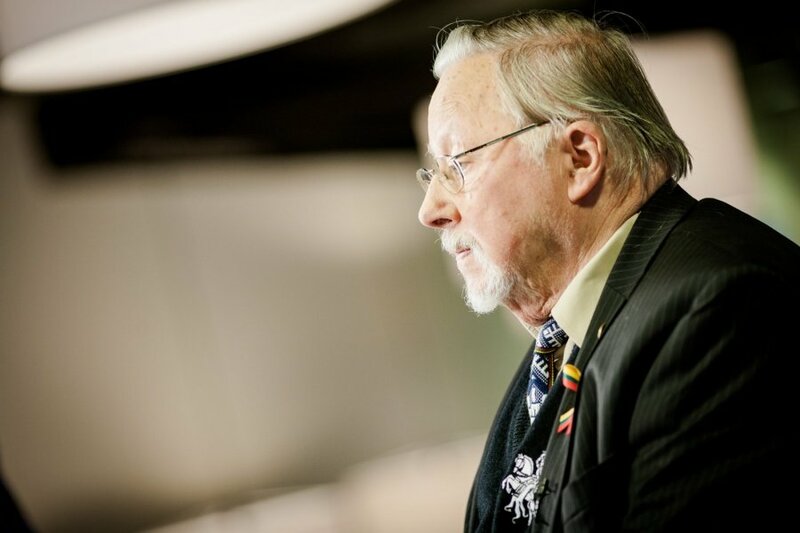 "I am convinced that the first Freedom Prize in 2011 should have been given to Vytautas Landsbergis and this is where the history of our Freedom Prize should have started from. But whatever happened, happened," she said on the radio Žinių Radijas on Wednesday morning. 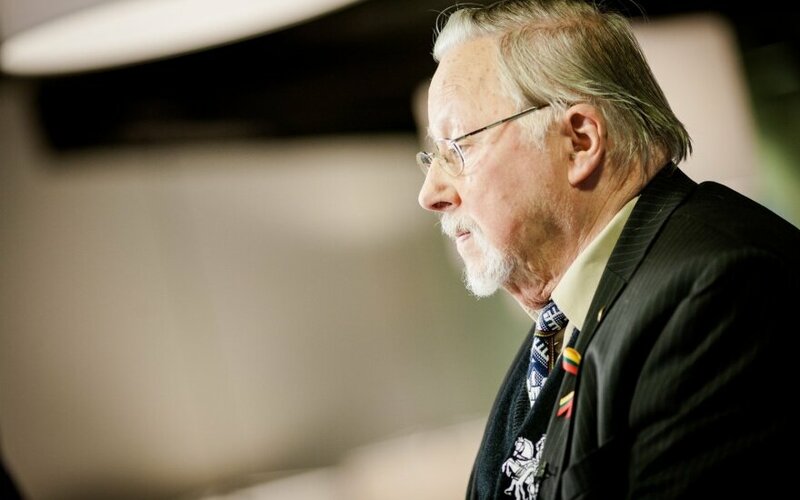 Landsbergis, who is also a former leader of the conservative Homeland Union, was nominated for the prize this year, but parliament rejected the nomination this week. The Seimas leader said she would talk to legal experts about how to solve the current situation, because the Law on the Freedom Prize stipulates that the Commission on Freedom Prizes must submit a nomination to the Seimas by 23 November; if it gets rejected, there is no legal background to propose any other candidates. According to Graužinienė, the Freedom Prize this year will probably not be offered to anybody. The Freedom Prize is awarded every year on the Day of the Defenders of Freedom - 13 January. The prize was established in 2011. It honours individuals and organisations for their achievements in and contribution to the defence of human rights, development of democracy, and promotion of international cooperation for the cause of self-determination and sovereignty of the nations in Eastern and Central Europe. The first Freedom Prize in 2011, was awarded to Sergei Kovalev, a Russian fighter for freedom and democracy and defender of human rights. The Freedom Prize 2012 went to Antanas Terleckas, the founder of the political organisation Lithuanian Freedom League, initiator of the Memorandum of 45 Baltic Nationals, and political prisoner. The Freedom Prize 2013 was awarded to Archbishop Sigitas Tamkevičius SJ, a fighter for the freedom of Lithuania, human rights activist, active participant in the unarmed resistance in Lithuania, political prisoner, founder and editor of the underground publication Chronicle of the Catholic Church in Lithuania, and member of the Catholic Committee for the Defence of the Rights of Believers.